Last week we started a job in a neighborhood for senior citizens. 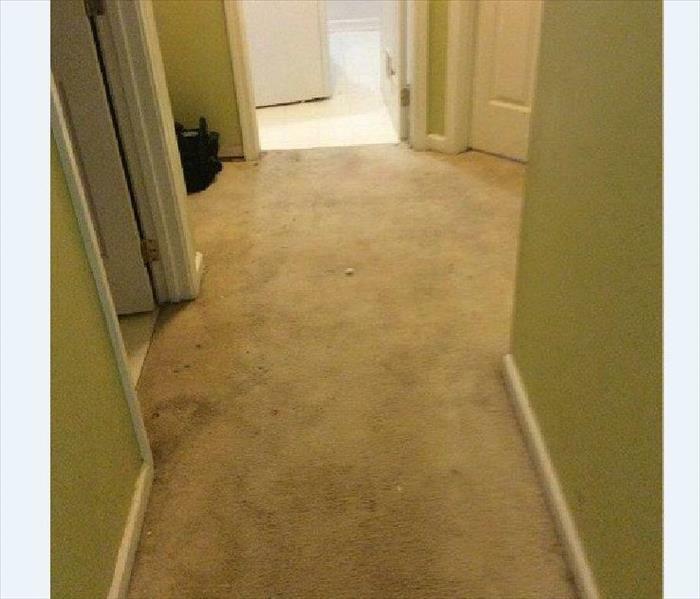 Two units had their floors and carpets soaked due to problems with the toilet tank. Following our normal protocol, our team assessed the situation and began extracting water using the truck mound and wand. From there we strategically placed the fans to make sure there was air flow hitting every square foot in both units to ensure dry floors and carpets. Lastly, our specialty dehumidifiers were placed in the middle of each unit to obtain all the moisture caused by the loss to prevent any future problems. 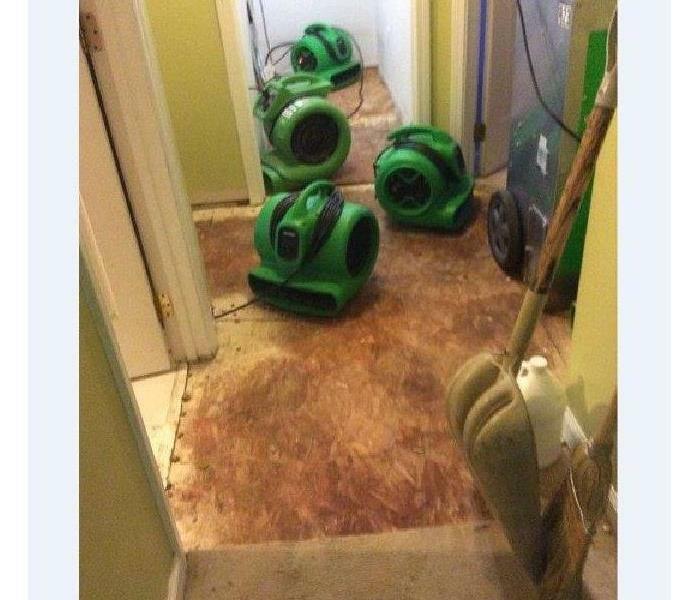 We continue to monitor the units for a few days to make sure everything is drying properly and to get the tenants back home as soon as possible.